Environmental commitment and cultural sensitivity isn’t just what we do, it’s who we are. 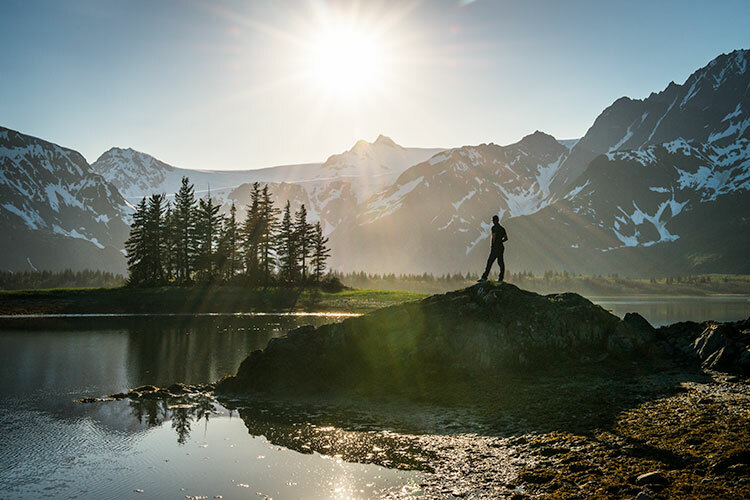 Protecting and preserving the earth, supporting local industry and honoring Alaska’s first people has been a priority since day one of business at Alaska Photo Treks. After all, it is the beauty of this world that inspires us! Every aspect of our operation is designed to tread lightly and respectfully, from administrative work to photography tours and workshops afield. We believe conscientious contributions add up quickly, such as running a paperless company, eschewing disposable plastic, and rolling up our sleeves to help clean roadsides, scenic viewpoints and parks. We offer professional photography services pro bono to non-profit organizations doing positive environmental and social projects, and seek out partnerships with companies who are equally committed to being good stewards of the environment. Together, we make a difference. Alaska Photo Treks is proud to be recognized as a sustainable tourism business with an Adventure Green Alaska Certification.